The main unit of the device (the main processing unit and settings). Crystal screen through which you can specify the target type To detect. When the device is running you can choose one of those languages : Deutsch, French, English, Arabic. Treasures and gold under the ground search system. 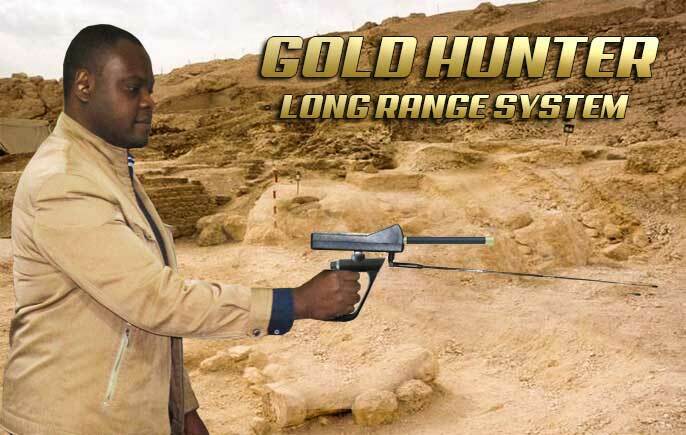 Natural gold and veins of gold and gold nuggets and underground mines search system. Caves and voids and the ancient tombs underground search system. 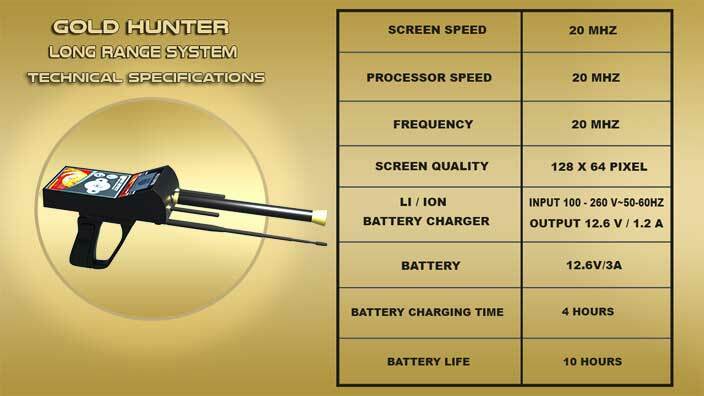 You can choose the required long-range by adjusting the extent by the control key. the choices for the range of the device (500 meters) or (1000 meters) or (1,500 meters) or (2000) meters perpendicular. 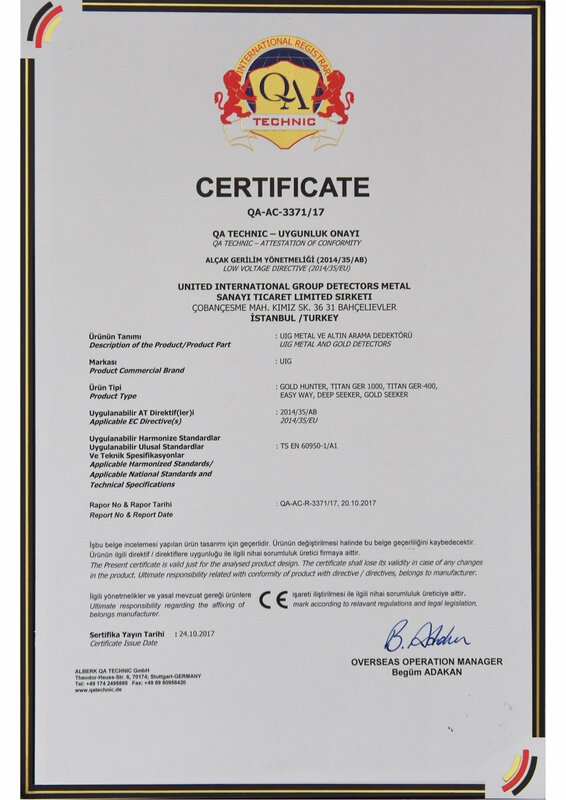 After the completion of settings and start the process of detecting the device will start to send and receive special frequencies to detect. The type that you will choose it from the list, up to 35 meters under the ground. and When you be above the target Center, the device will wrap in a circular motion that mean you are above the target. 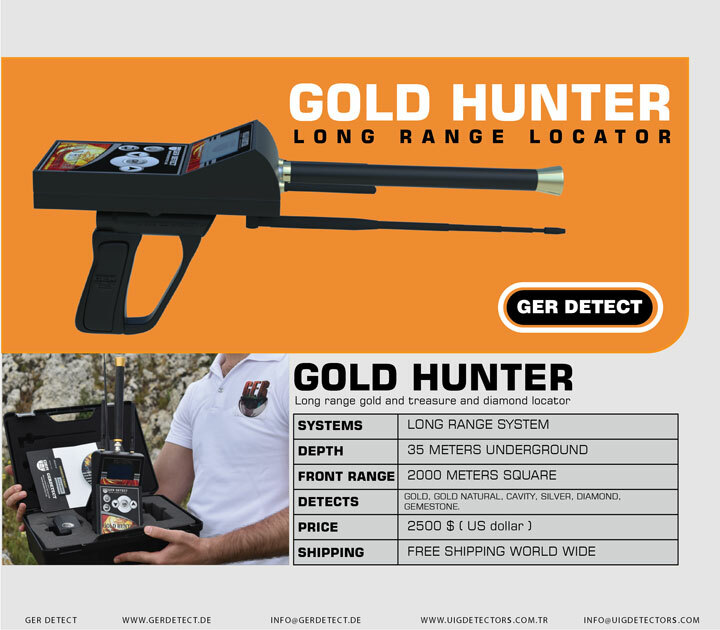 The main unit of the device GOLD HUNTER. Super Antenna to cover vast areas with speed searching. 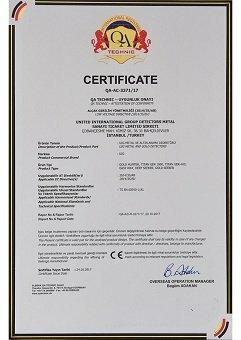 Two years’ warranty from the date of purchase German industry first class according to international standards.